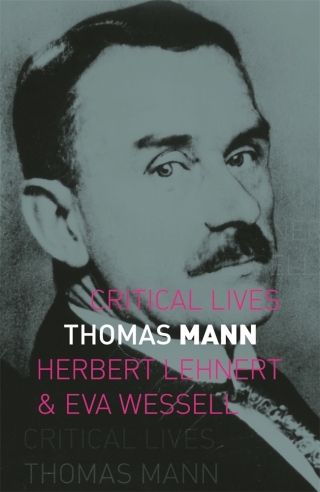 This concise yet thorough critical biography throws new light on the work of German novelist, short-story writer, essayist, social critic and philanthropist Thomas Mann. The book looks closely at how his brother Heinrich, as well as the work of philosophers, notably Schopenhauer, Nietzsche and Goethe, influenced Mann’s work. Mann’s fictional worlds criticized the prevailing bourgeois order, and his first novel Buddenbrooks signalled the need for change. The Magic Mountain and Death in Venice were ground-breaking works that remain significant today. The author also investigates Mann's political views, from his anti-Nazi speeches to his anti-McCarthyist activities. This is an engaging new account of a significant German writer, which illustrates how the context of Mann’s life shaped his achievements. It will appeal to students and scholars of German literature, as well as all with an interest in the history and culture of the twentieth century. Eva Wessell has been a lecturer in the School of Humanities at the University of California, Irvine.|Herbert Lehnert is emeritus Professor of German at the University of California, Irvine, and has published many books on German literature.